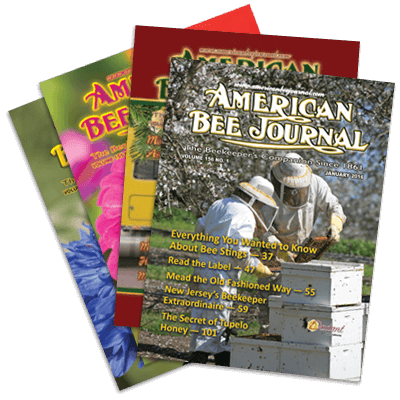 informative articles to make beekeeping more fun and profitable. Monthly crop and market information, practical information, scientific and experimental reports, industry news, and display and classified ads. A staff with many years of experience to research and answer questions. At the current time, we have approximately 15,000 subscribers worldwide and that number is continually increasing. Please allow SIX  weeks for delivery. ABJ subsriptions will start with NEXT MONTHS ISSUE. Digital Subscriptions will be processed Monday – Friday 7-4 Central. You will be sent an email with your login and password during those working hours. After which you will be able to sign-on and view the magazine and archives.